Justin Bowra gave a fantastic lecture on the use of IVC ultrasound at SMACC. There was a post on Life in the Fast Lane by Justin as well. If you want to be really cool, at this point go for the gold-use some marker of stroke volume to see if additional fluid will be of benefit (either with empiric add. bolus or passive leg raise). If you want to be lazy, just put them on some norepi at this point. Spont. 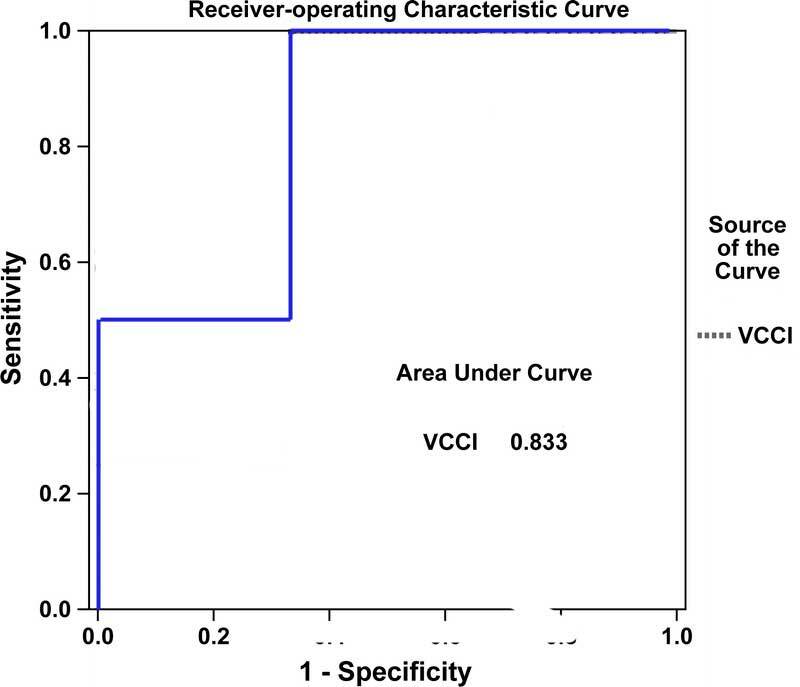 breathing IVC-CI trials fail due to the misfounded desire for dichotomy. and (Miller at al. 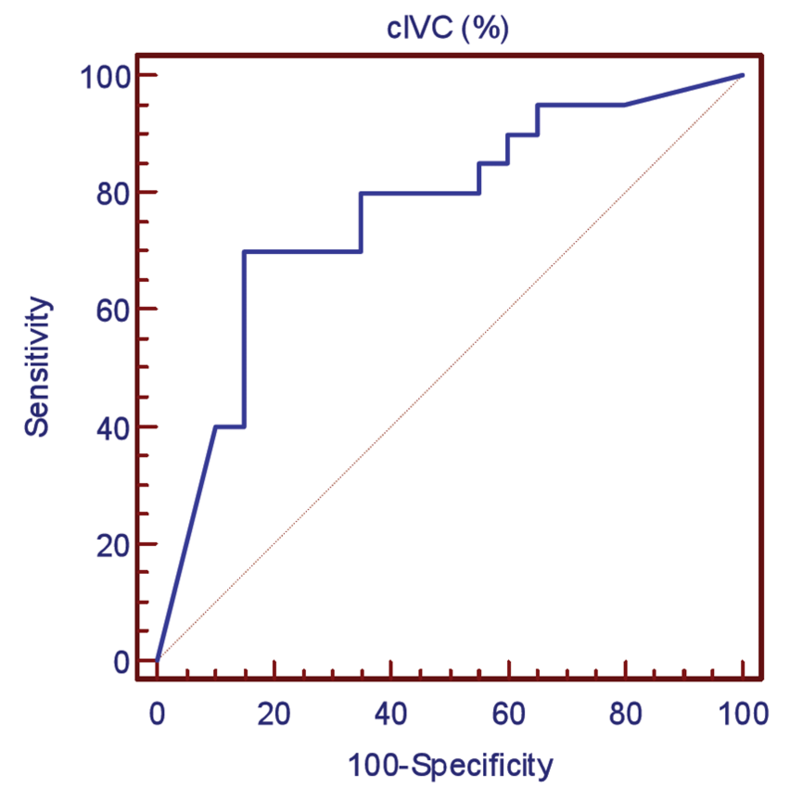 Am J Emerg Med 2012;30:778) showed similar text characteristics. Scott Weingart. 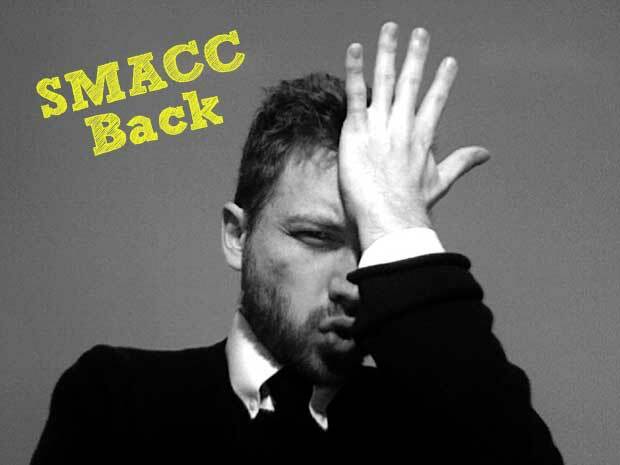 SMACC Back 2 – IVC for Decisions on Fluid Status. EMCrit Blog. Published on July 29, 2013. Accessed on April 22nd 2019. Available at [https://emcrit.org/emcrit/ivc-for-decisions-on-fluid-status/ ]. What about when Paul Marik says that Vasodilatory shock is not a fluid depleted state so if you administer more than 2-2.5 liters of fluids, you’re actually overdistending the heart causing your ANP’s to damage the glycocalyx and worsening the interstitial edema. And, that whatever you give is all going to end up in the interstitial space anyway within a few minutes-hours. I think he might be waaaay to conservative about fluids, but your 4-6 liters without any assesment makes me think that it’s waaaay to liberal. What do you think? Please lemme know! PS : I’m a big fan of yours btw. Keep up the good work of spreading knowledge.